I expressed my love for the blog Advanced Style on my Facebook page a while back, and the just-released book of the same name is now available for $25 at Amazon.ca. 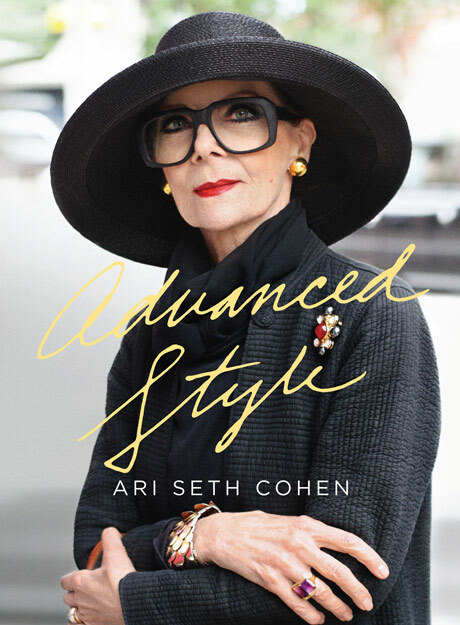 Advanced Style (by Ari Seth Cohen) is a collection of photographs and stories of the most stylish women around – aged 50 to 100! 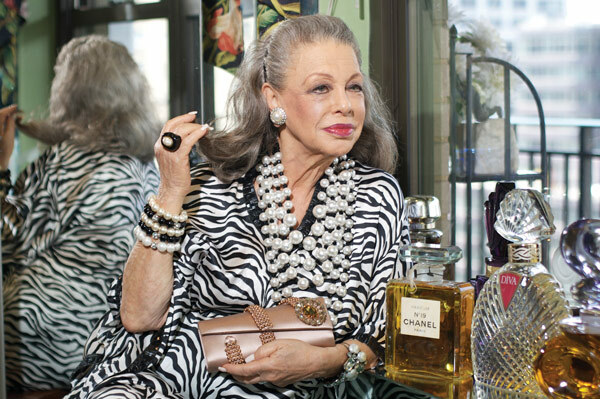 These women embrace aging and define their look by their attitude and demeanor. 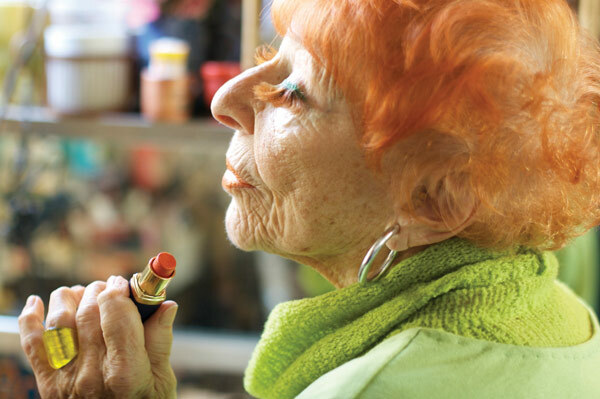 A common theme is that they no longer dress for anyone but themselves and simply for the joy of it. Sounds familiar! It’s so inspiring to see and read. Here’s a peak at a few pages…. it’s the perfect coffee table book!